This is probably the most well known game i’ve looked at yet, but it’s also the title i’ve put the most hours into, the GBA version in particular, so permit me to talk a little about the game that’s firmly rooted in my top ten videogames of all time. 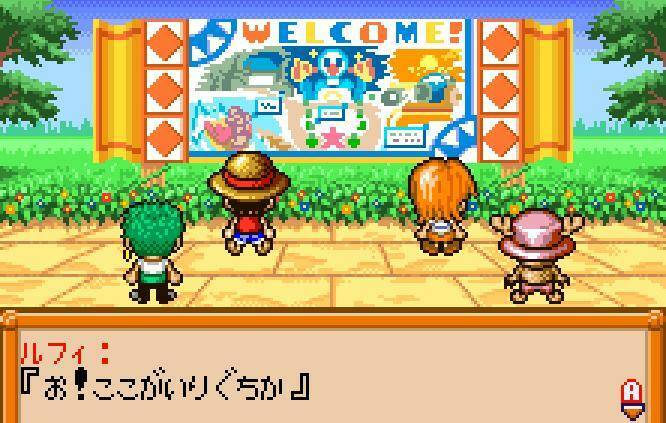 I own the game on GBA, SNES and Jaguar (expect me to look over each port in individual entries), as well as wasting countless hours watching my dad play it on out PC back in the day. 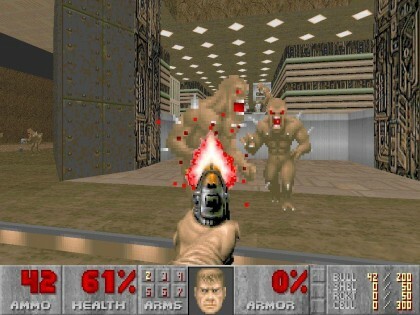 I even recall putting ‘watching my dad play Doom’ on a list of my hobbies back in Middle School – only for the teacher to cross it out. 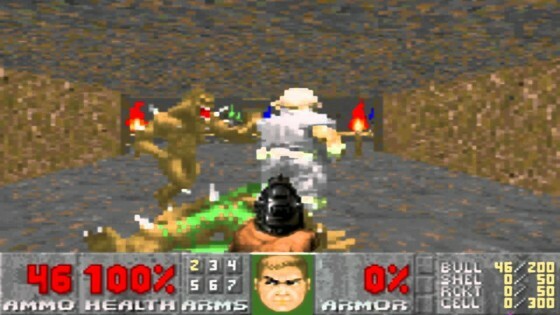 So to have Doom on my own handheld was a joy, and I completed the game several times over. The main disappointment is that the GBA version is scaled down version of the PC version, with certain levels missing and replaced with slightly smaller ones. There’s no Cyberdemon or Spider Mastermind showdowns here – a major let down. Still, the game crammed in an impressive amount into the tiny cartridge, and is miles better than the SNES version in terms of looks (probably because of the smaller screen). When I play through the game it’s odd that some levels i’m more than happy to play through for the billionth time, whereas some I really can’t stand to trudge through, to the point of not wanting to play the game anymore. Containment Area, the one with all the boxes, is a level I can’t stand playing for example. It just doesn’t feel right, and doesn’t fit in with the rest of the game. Unholy Cathedral is another. It’s the one with all the teleporters placed in sets of four everywhere. Can’t stand that one. There are others, but i’ll spare you the details. In fact, the game makes me realize how great its sequel is. 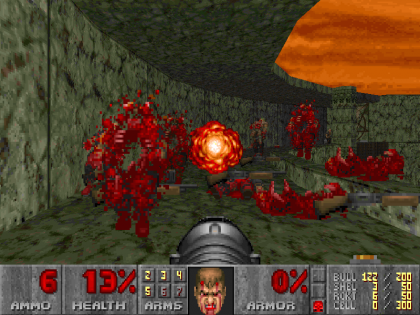 There’s a huge amount of variety in Doom 2, and even the GBA version of it doesn’t miss anything out (the huge final boss, for example, is present and correct). The original started off the series though, and for that i’m eternally grateful. 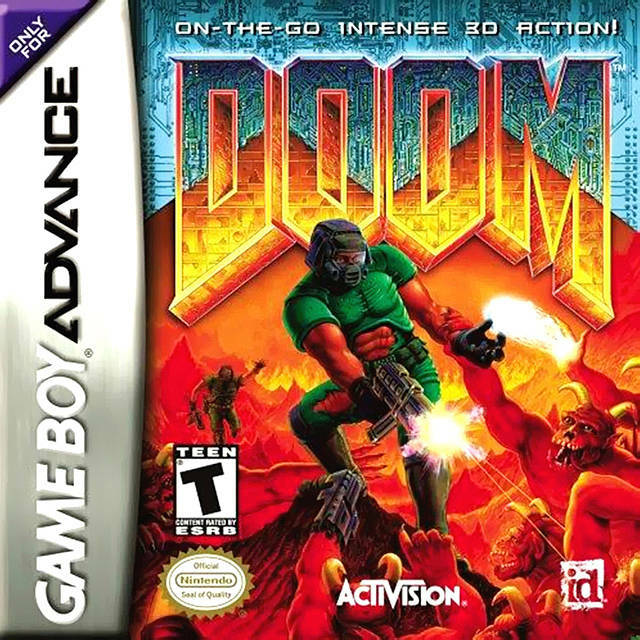 The GBA conversion is solid, but falls a little short of offering the ultimate handheld version of Doom.